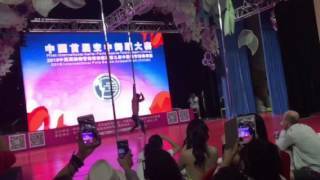 Grace Holiday - 2015 California Pole Dance Champion!!! # grace# holiday# 2015# california# pole# dance# champion!! !